As a small business owner, I’m always looking for new ways to display my work. 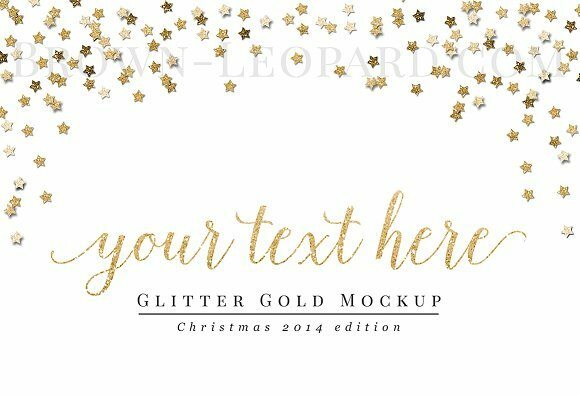 If you’ve been reading my blog for some time, you know that in addition to crafts, DIY and recipes, I LOVE graphic design and have an Etsy store where I sell my designs. 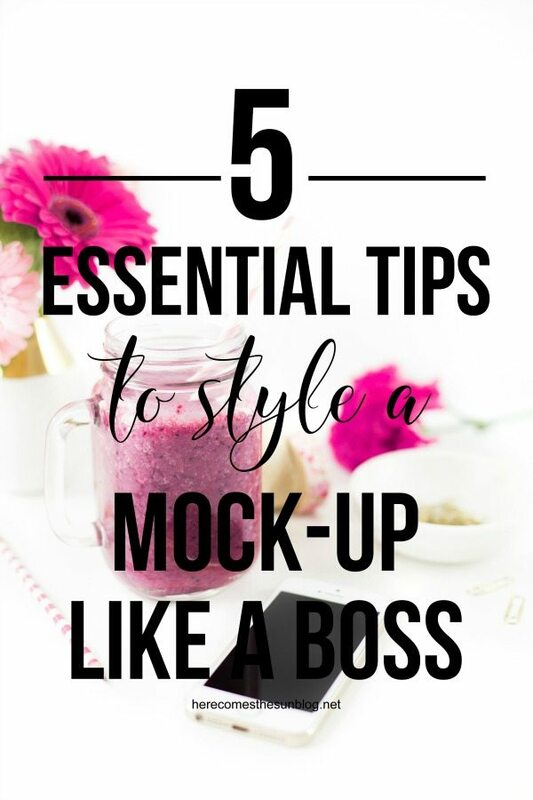 The way you display your designs can be just as important as the quality of the designs themselves. A design that is displayed well, will stand out and sell. Mock ups make it easy to display your items in a professionally styled way, without the professional price tag. 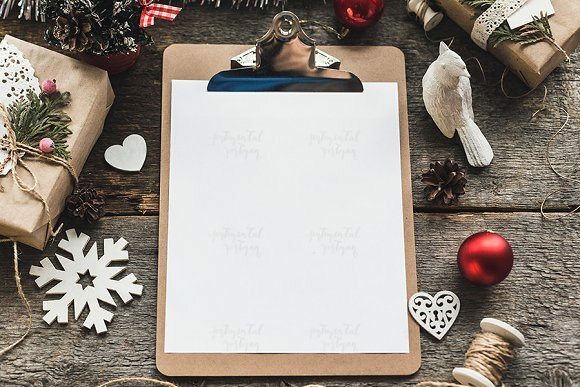 With the holidays here, many small business owners are looking for stylish ways to showcase their products and mock ups are where its at. 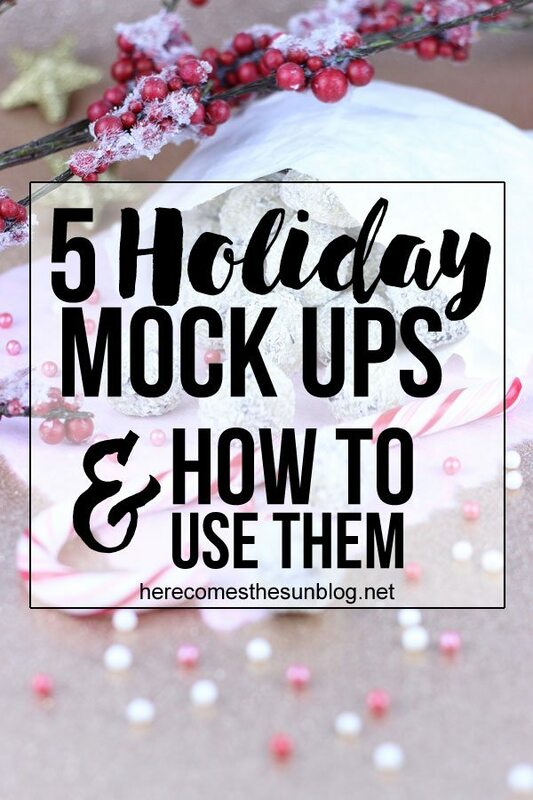 Here are 5 holiday mock ups with tips on how to use each one. This mock up is great for displaying artwork. 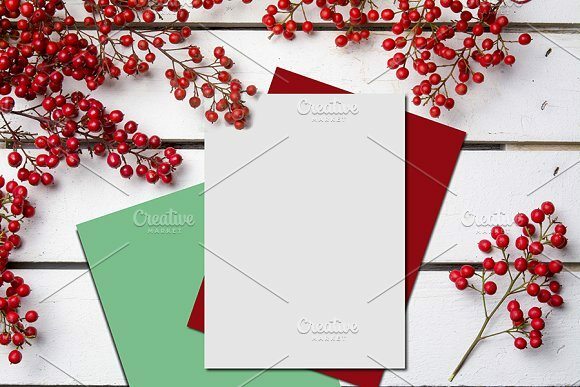 If you design holiday cards, this mock up is perfect to display them! Mugs are always a great gift. 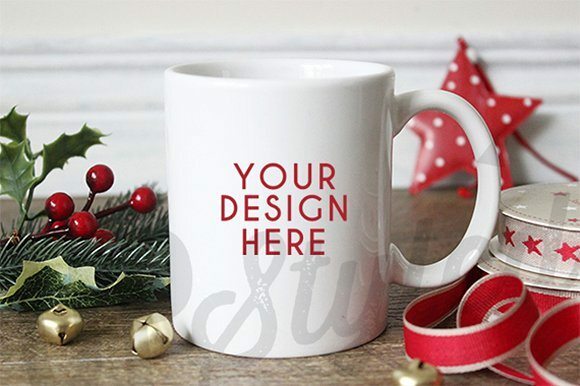 Display your designs on this pretty mug mock up! 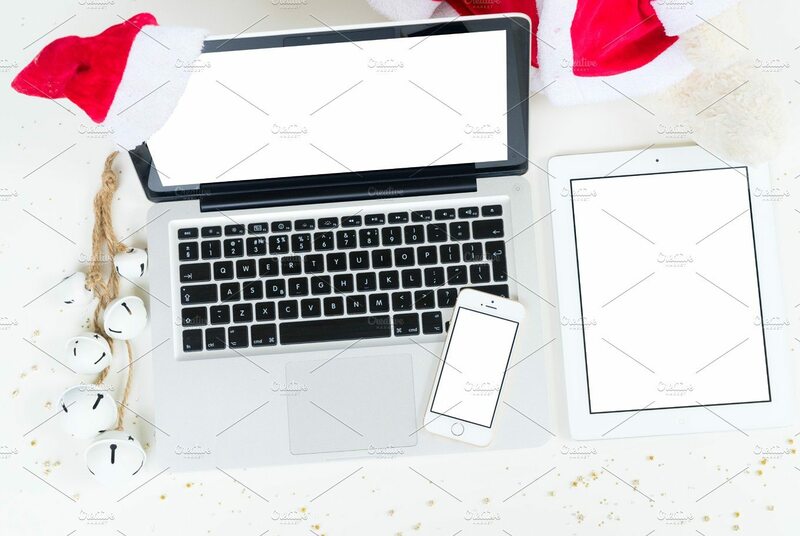 This mock up would be perfect for announcing your holiday sales!